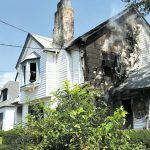 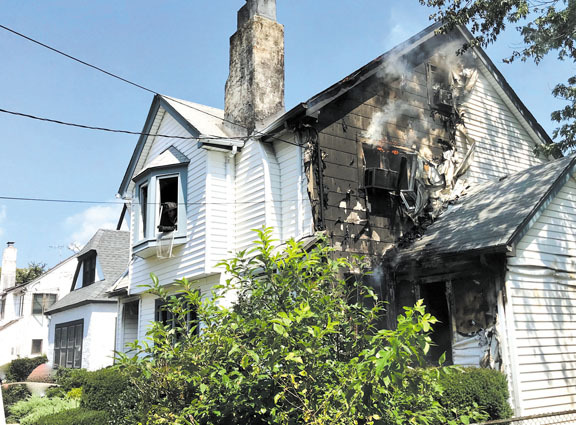 The Hempstead Fire Department was toned out for the report of a house fire on Courtenay Road on August 29, 2018. 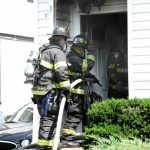 Fire could be seen on the exposure four side and engine companies quickly stretched their handlines to that location. 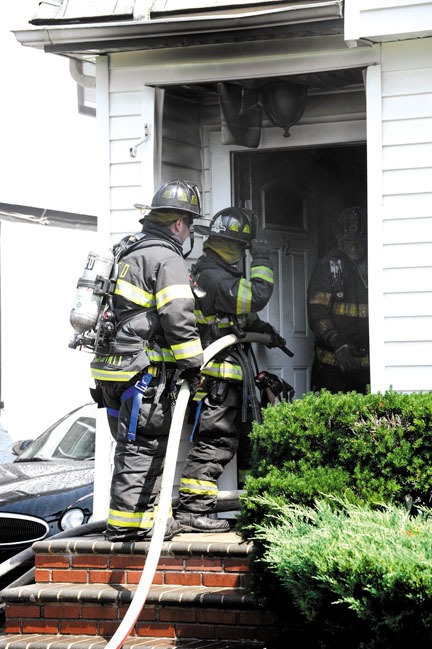 Trucks opened up and the blaze was brought under control.